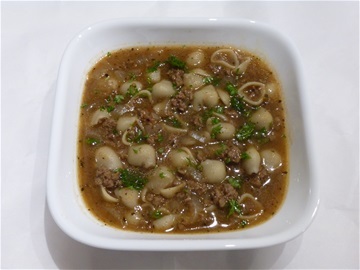 Small Pasta Shell Tomato and Minced Beef Stew Soup topped with Parsley. 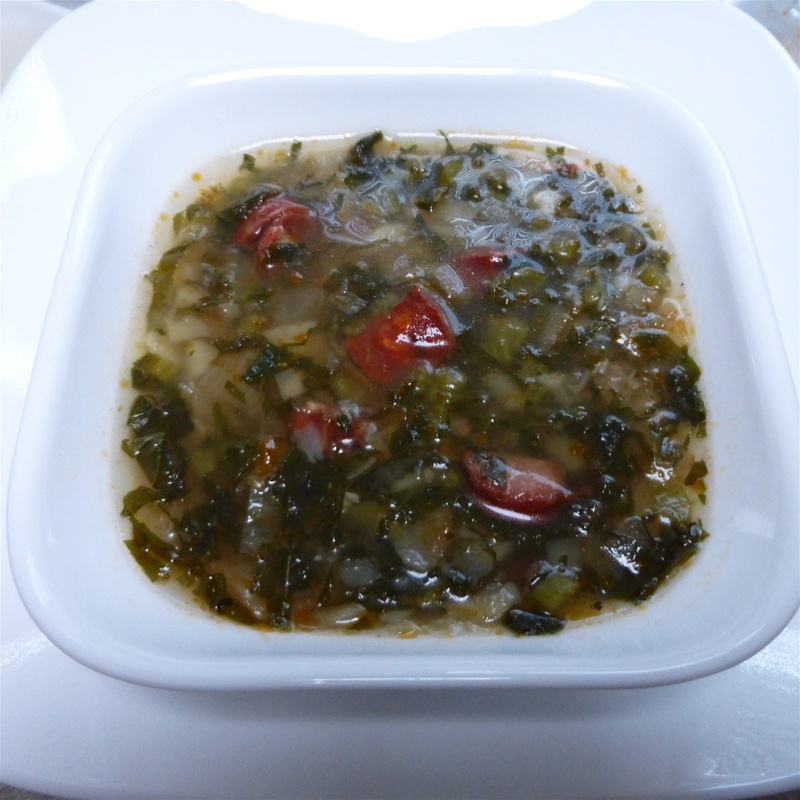 Portuguese "Calde Verde" Soup... made with our Russian (Purple and White), Kale, our Porcelain Garlic, Onions, Potatoes and Chorizo. 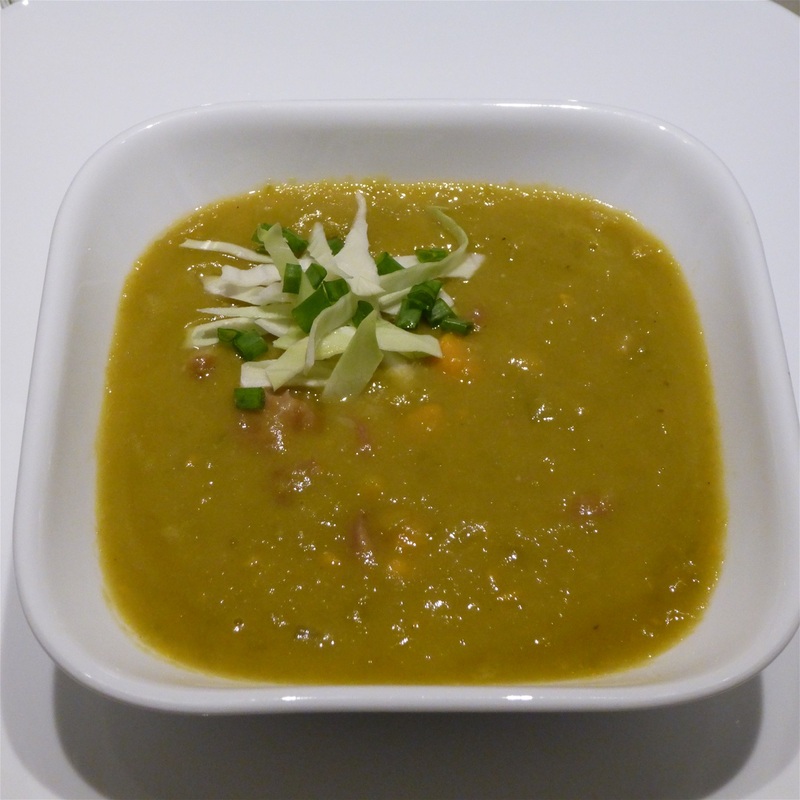 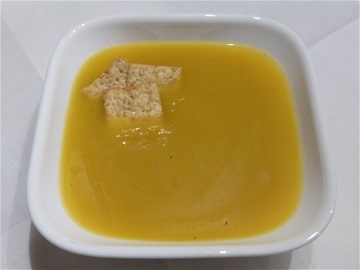 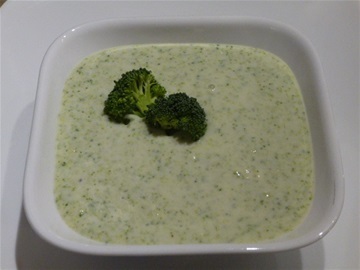 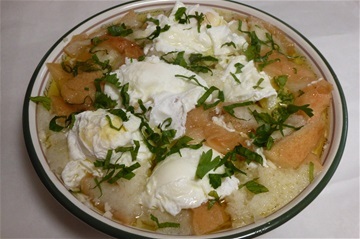 Portuguese Bread Soup (asur-da) with chopped Cilantro and Mints. 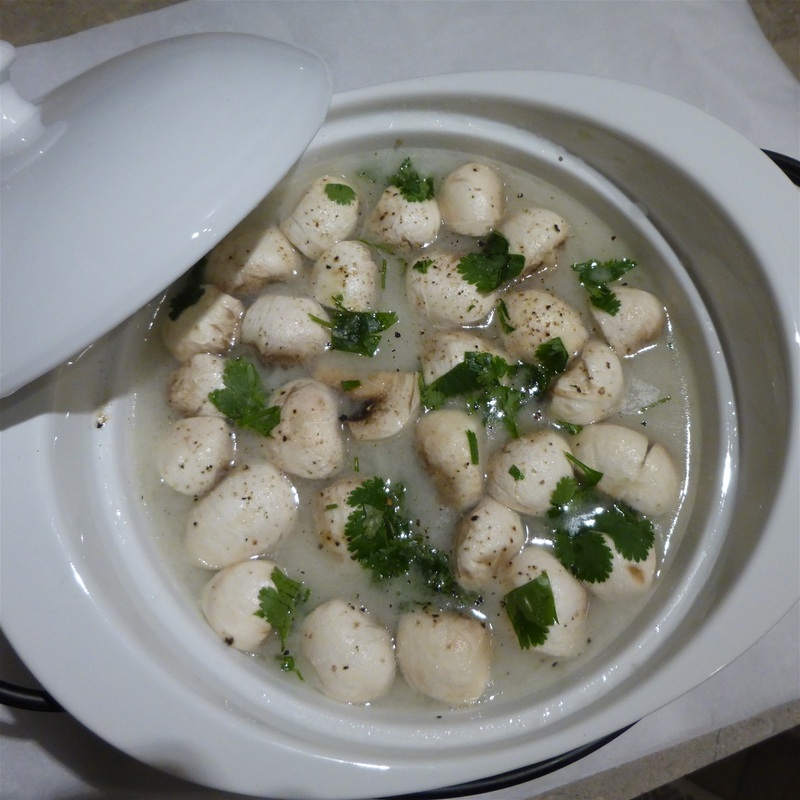 Thai "Tom Kha" Soup with Prawn Broth, Prawns, Lime, Coconut Cream, Coconut Milk, Mushrooms, Cilantro and seasoning. 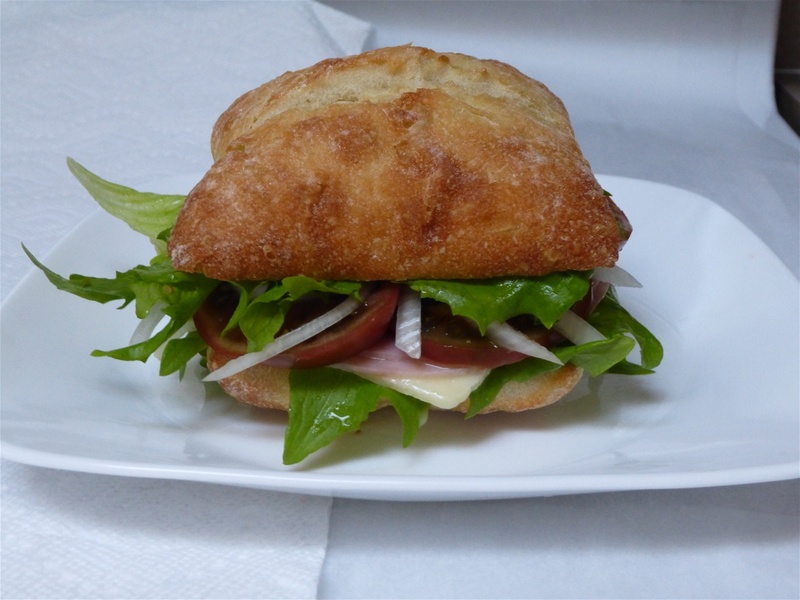 Ciabatta Sandwich: with our Heirloom Tomato (Japanese Trifele) and our Heirloom Lettuce (Reine de Glase) with Havarti Cheese, Rosemary Ham, Onion, Mayo and seasoned with cracked Pepper. 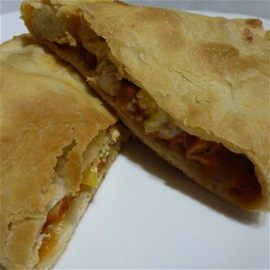 Our Chicken Calzone: made with our Porcelain Garlic and Spices from our garden... 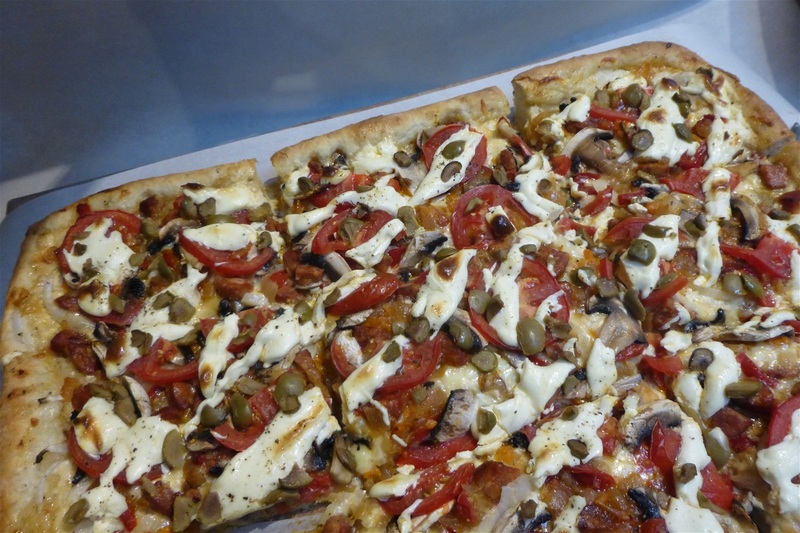 Onions, Peppers, Mushrooms, Kalamata Olives, White Wine Sauted Chicken, Fruilano and Cream Cheeses and our own special Garlic Sauce. 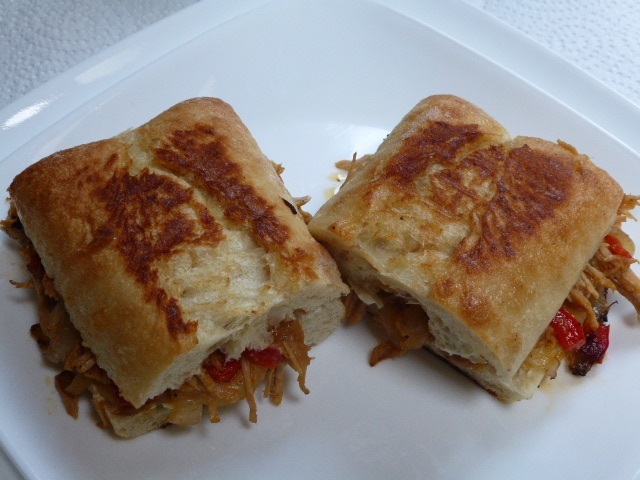 Pulled Pork Panini with Red Peppers, Onion, Garlic, Taco Spices and a Lemon Mayo Sauce. 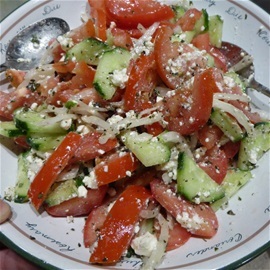 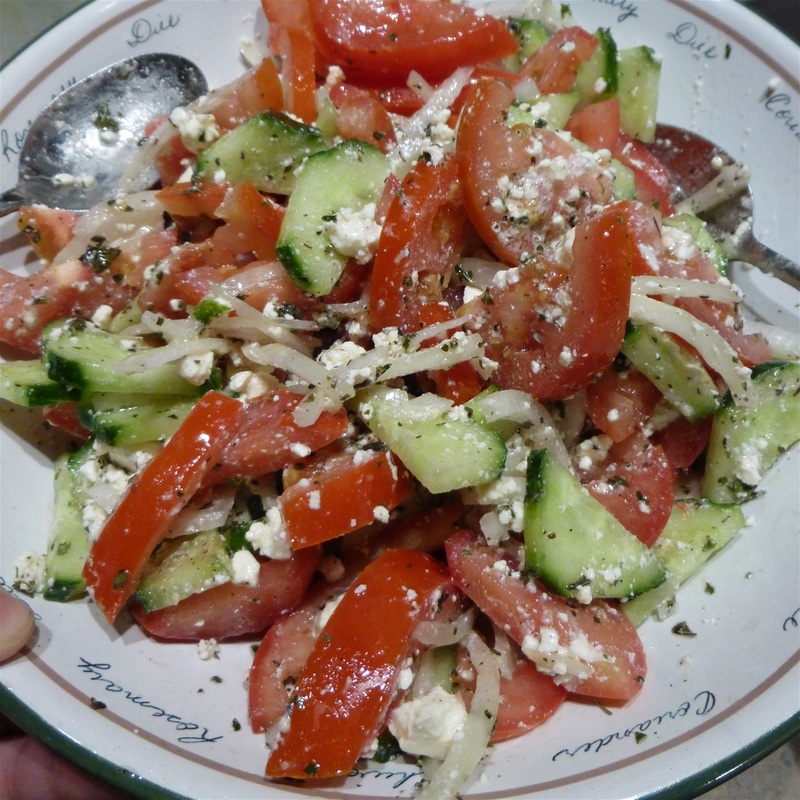 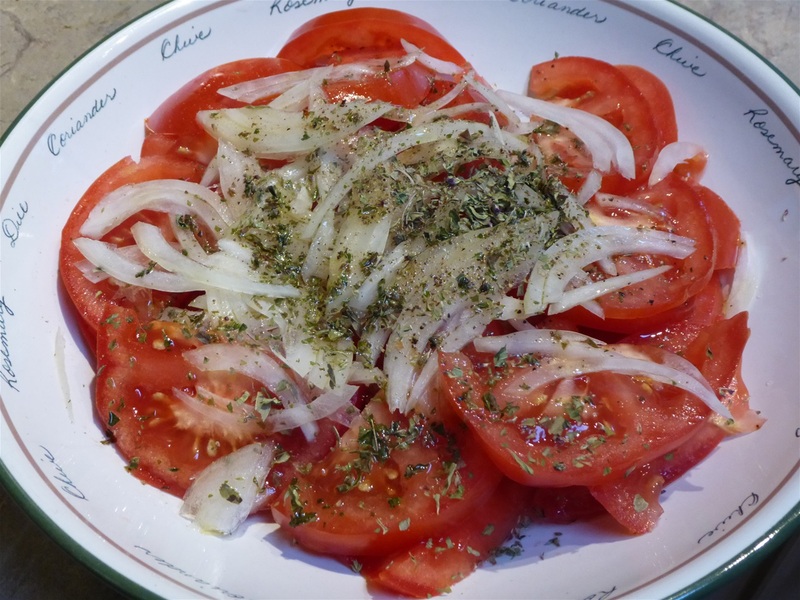 Greek Salad with our own Oregano. 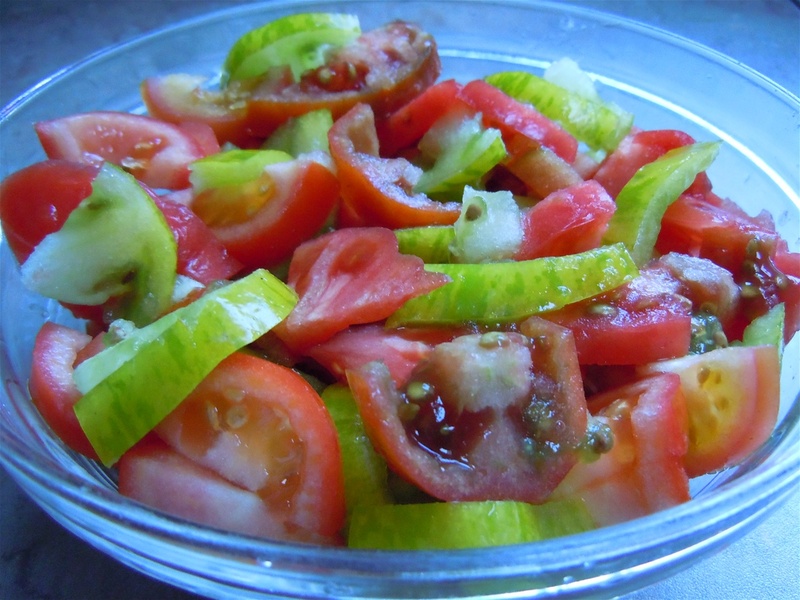 Heirloom Tomato Salad (Green Zebra, Black Prince, Santa Cruz and Red Beefsteak). 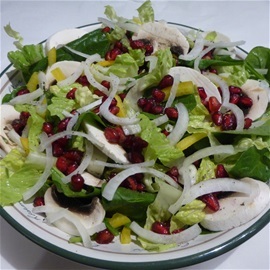 Exotic Slaw, made with Red Cabbage, Orange/ Red Pepper, Red Onion and Fennugreek, seasoned and topped with our own Mango Vinaigrette Dressing. 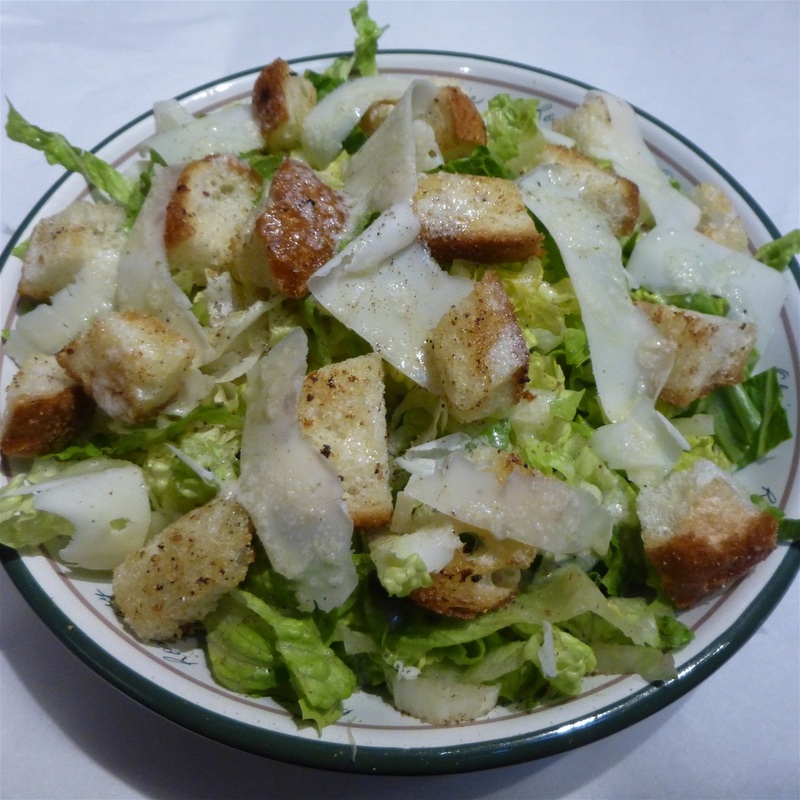 A fresh Cesar Salad with homemade Cesar Dressing (made with our Porcelain Garlic), topped with homemade Garlic French Bread Croutons and shavings of Asiago Cheese. 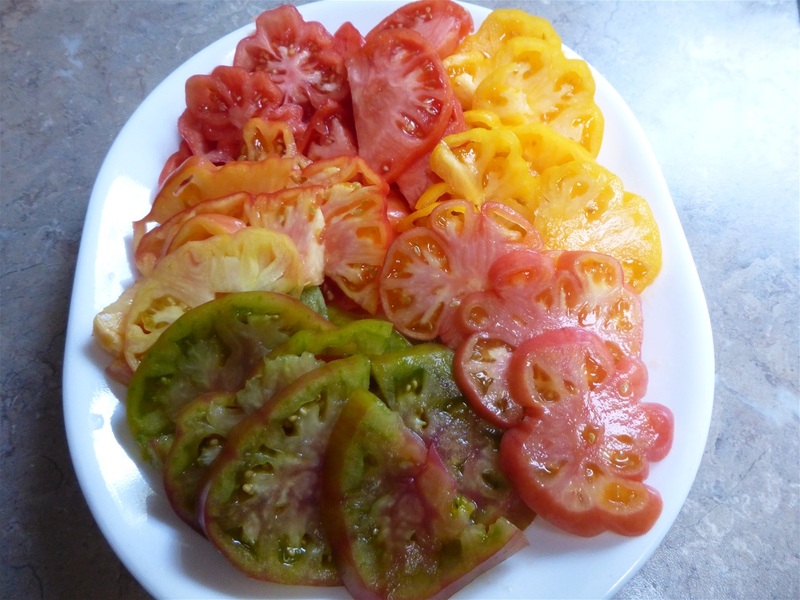 Serving slices of our 2017 Heirloom Harvest as a side dish with dinner. 4 different varieties in this plate...(Top) Zapotec, Orange Strawberry, darker Mom's-Bi-Color, Ananas Noir and Mom's Bi-Color, (a lighter ripend one)... so flavorful. Heirloom Tomato Salad in the making... using "Garden Peach and Azoychka" Tomatoes. 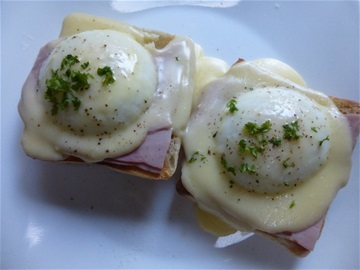 Eggs Benedict made with Rosemary Ham, Poached Local Eggs on a Ciabatta Bun and drizzled wth our homemade Hollandaise Sauce and homegrown Parsley. 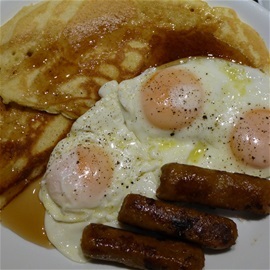 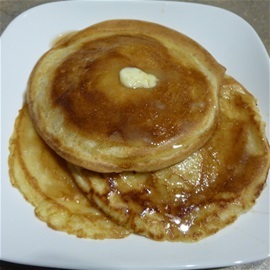 Our "Homemade Kefir"/Lemon Pancakes with Basted Eggs and Sausages. 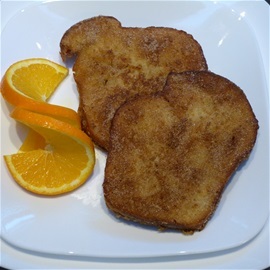 Our Challah Artisan Bread French Toast with Cinnamon Sugar. 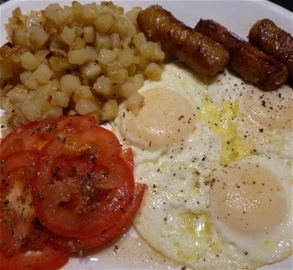 Spiced Hashbrowns, Pork Sausages, Basted Eggs and Herbed Tomatoes. 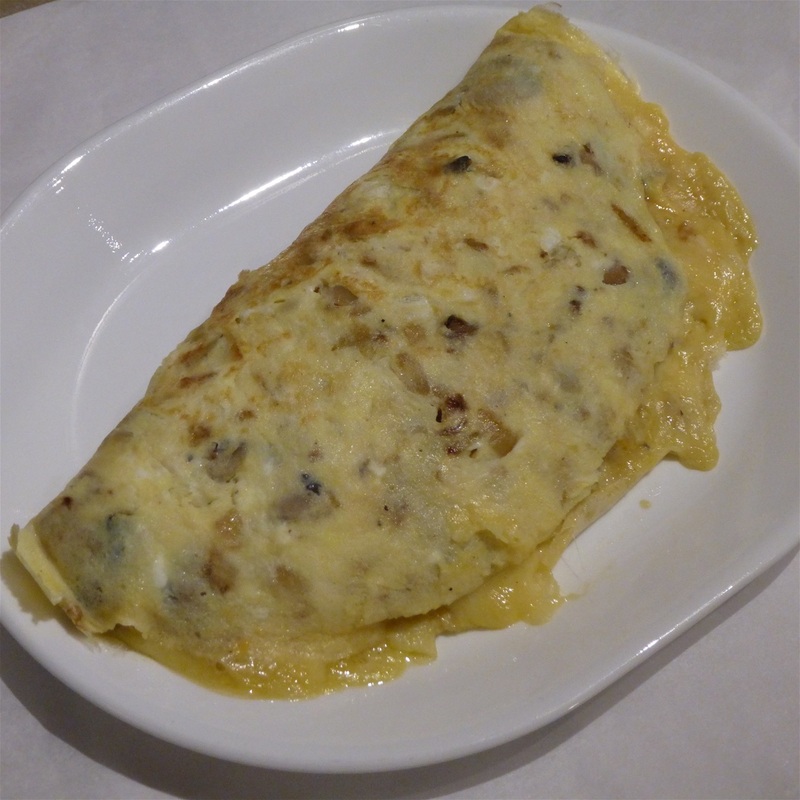 Mushroom/Ham, Asiago and Fruilano Cheese Omelette. 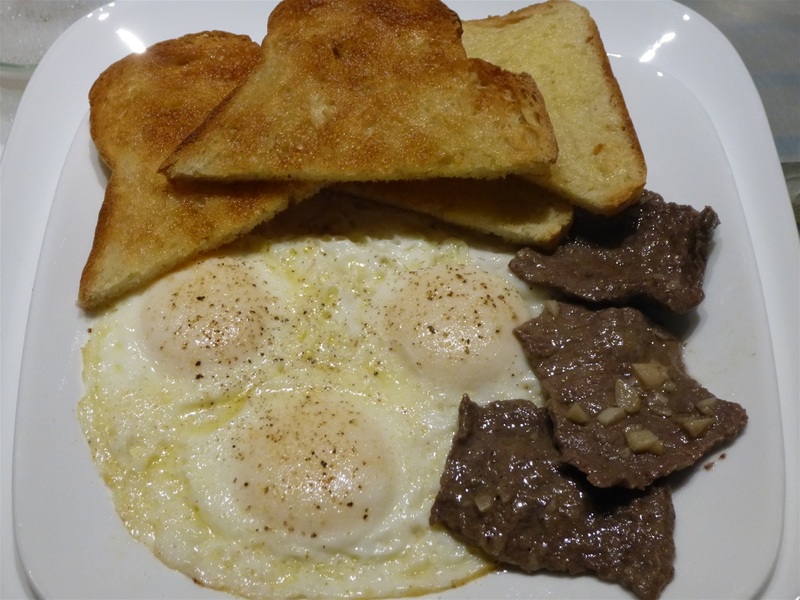 Portuguese Steak and Eggs.... "Ovos a Cavalho"... Homemade Sourdough Toast, Basted Eggs and Fried Rouladen cut Beef in a Garlic and White Wine reduction. 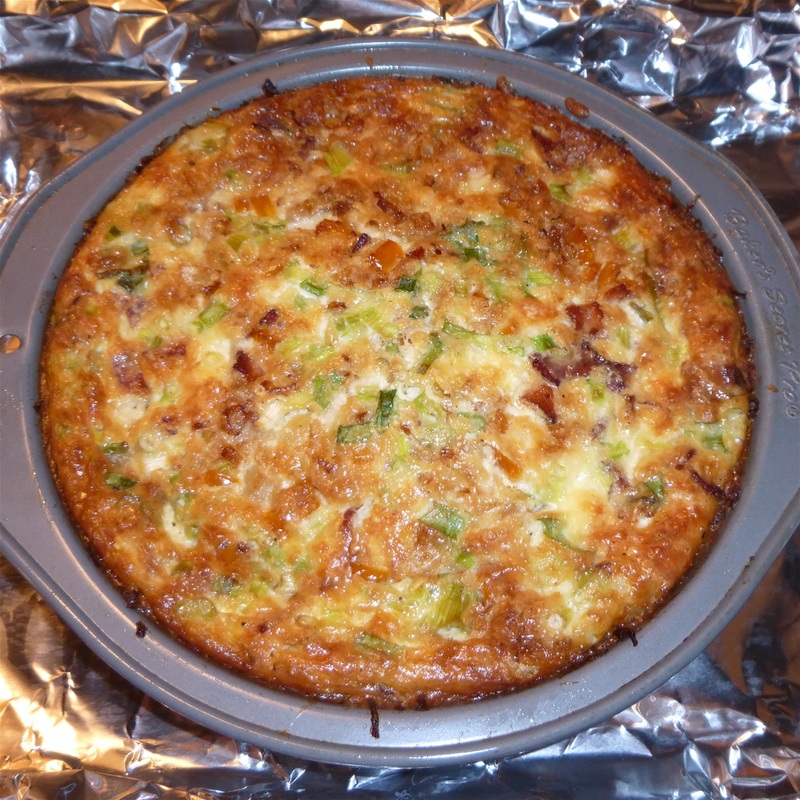 Fritata with Heirloom Tomatoes. 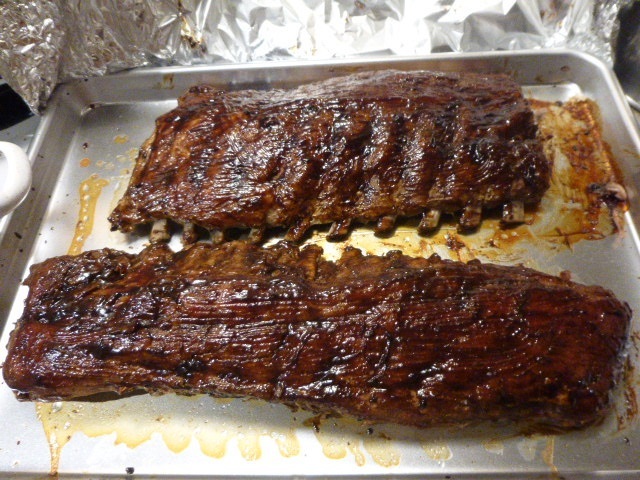 Sorry, couldn't resist, had to take a small taste on bottom left side. 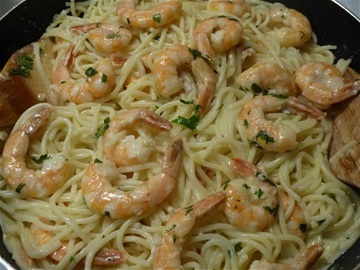 Quicke Lorraine made with our Green Onions and Porcelain Garlic. 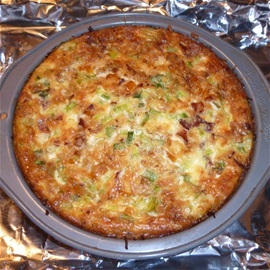 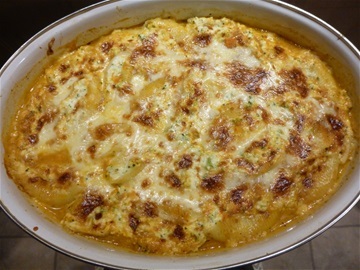 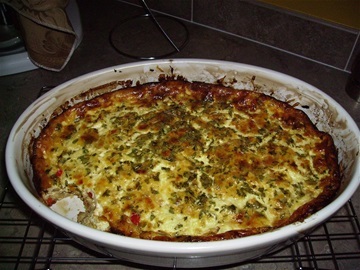 Big Pasta Shell Ricotta/Asiago Brocolli Casserol. 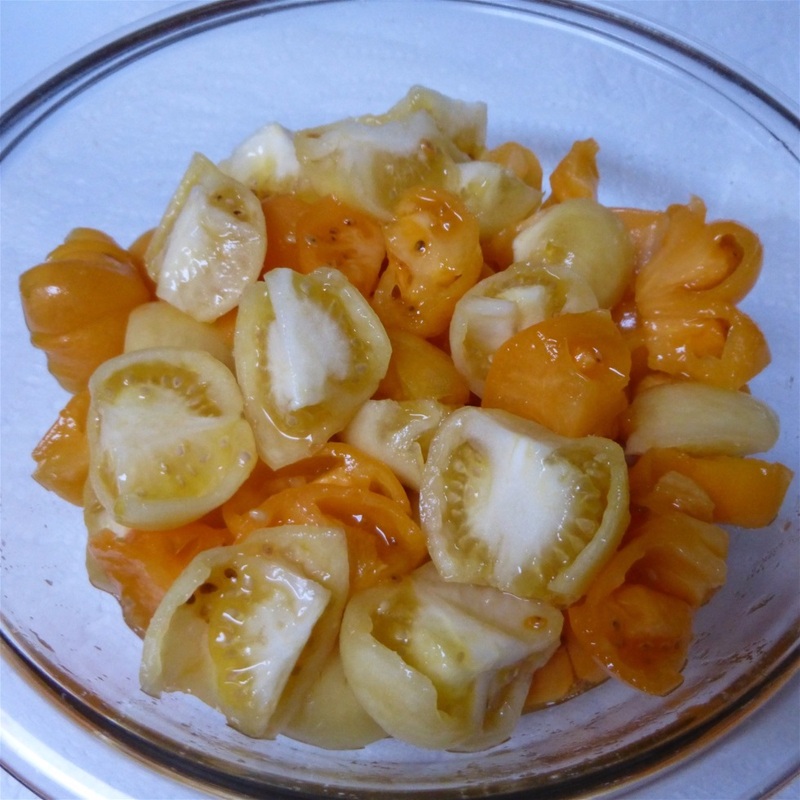 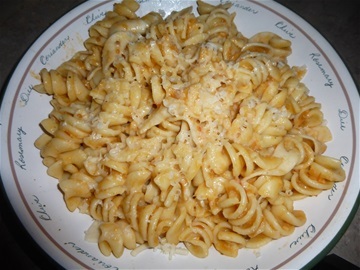 Rotini with Heirloom Tomato Marinara Sauce, topped with Asiago and served as a Side Dish. 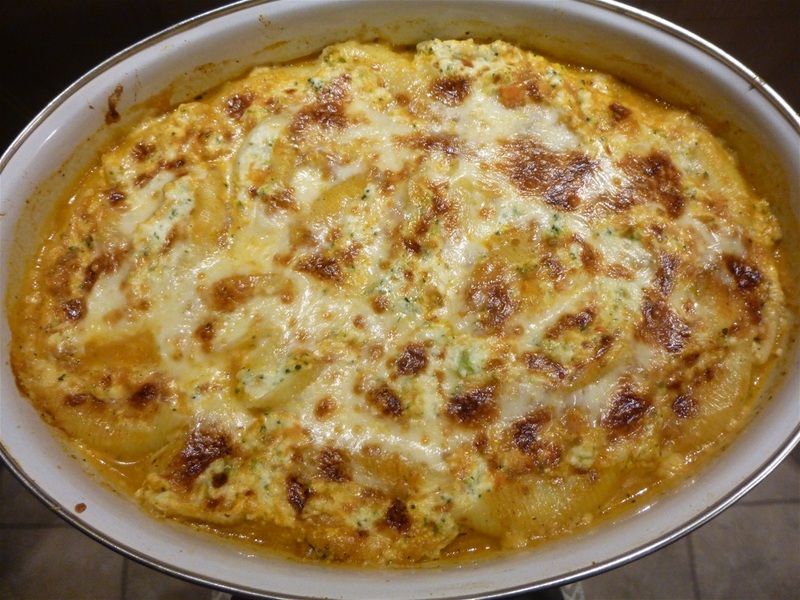 Beef Lasagna with Ricotta, Fruilano and Asiago Cheeses. 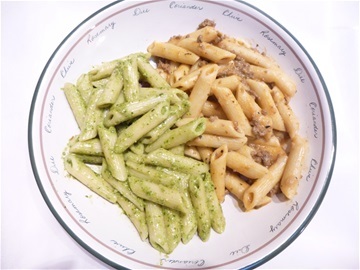 Pesto and Creamy Bolognese Penna Pasta dishes. 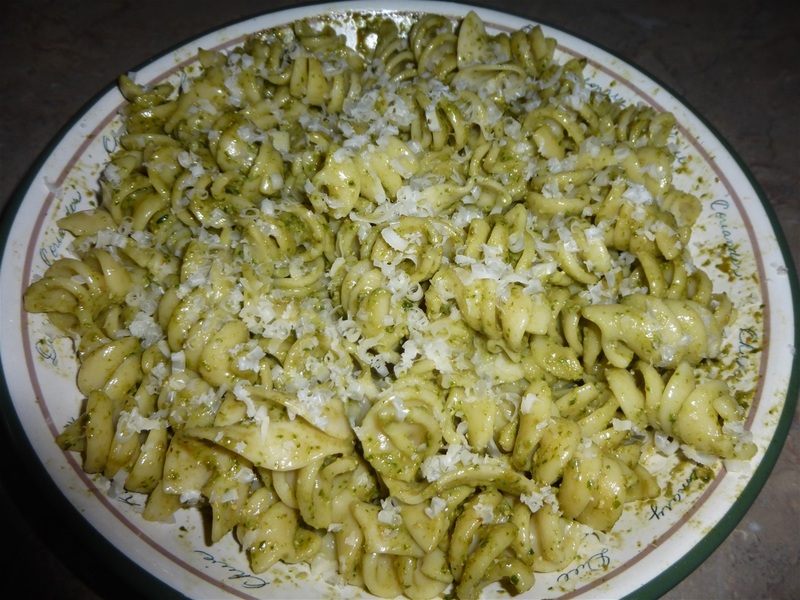 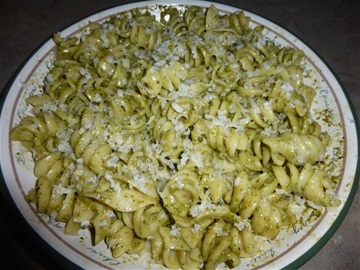 Rotini with Homemade Pesto Sauce, topped with Asiago and served as a Side Dish. 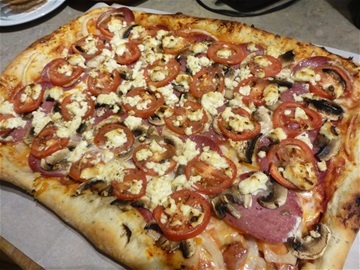 Another of our Rustic Artisan Pizzas... this one with Cervalat Salami and all the fix'ns. 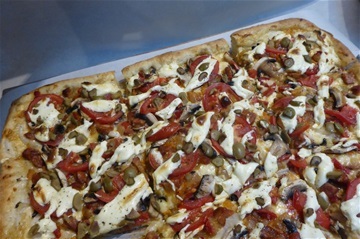 Chorizo Pizza with Olives, Onions, Garlic, Peppers, 2 Cheeses, Mushrooms, Tomatoes and Seasoning, made with an Olive Oil/Oregano and Garlic Dough. 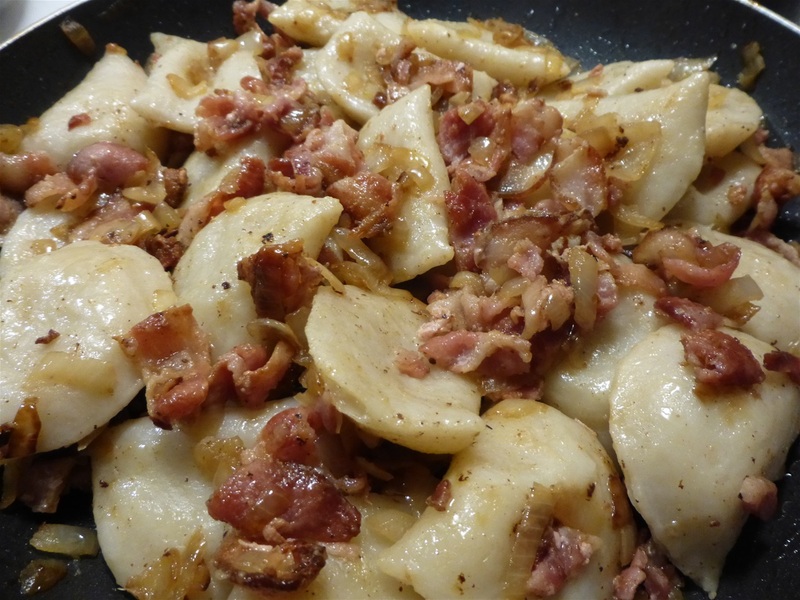 Bacon/ Potato with Carmelized Onion Peroggies. 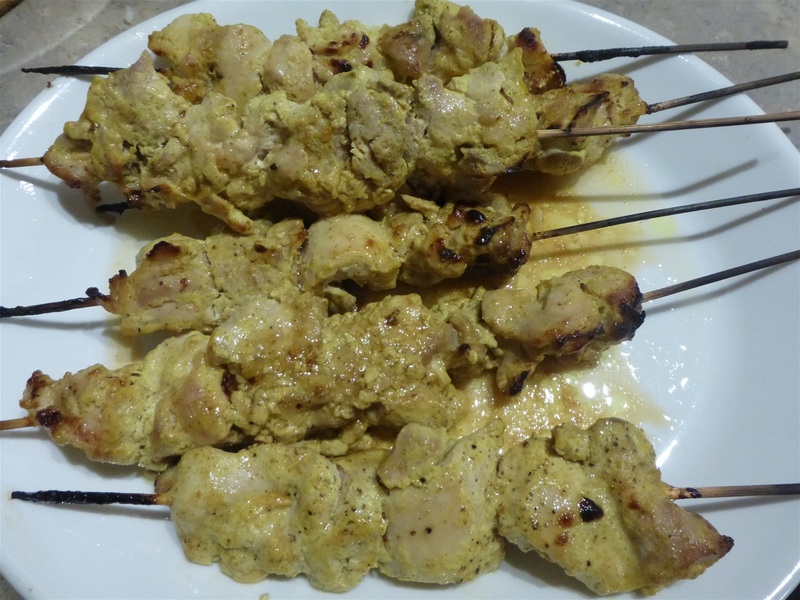 Chicken Thigh Satay marinated in Yogurt/Garlic and Ginger. 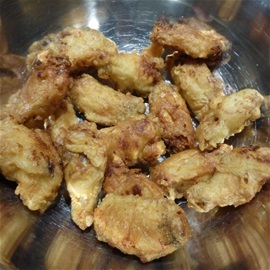 Tempura Chicken WIngs (extra crispy, Korean Style). 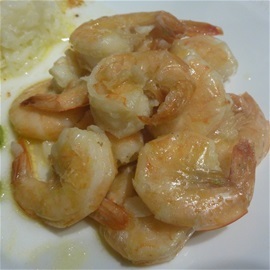 "Tempura" actually originated with the Portuguese and was introduced by them to the Japanese. 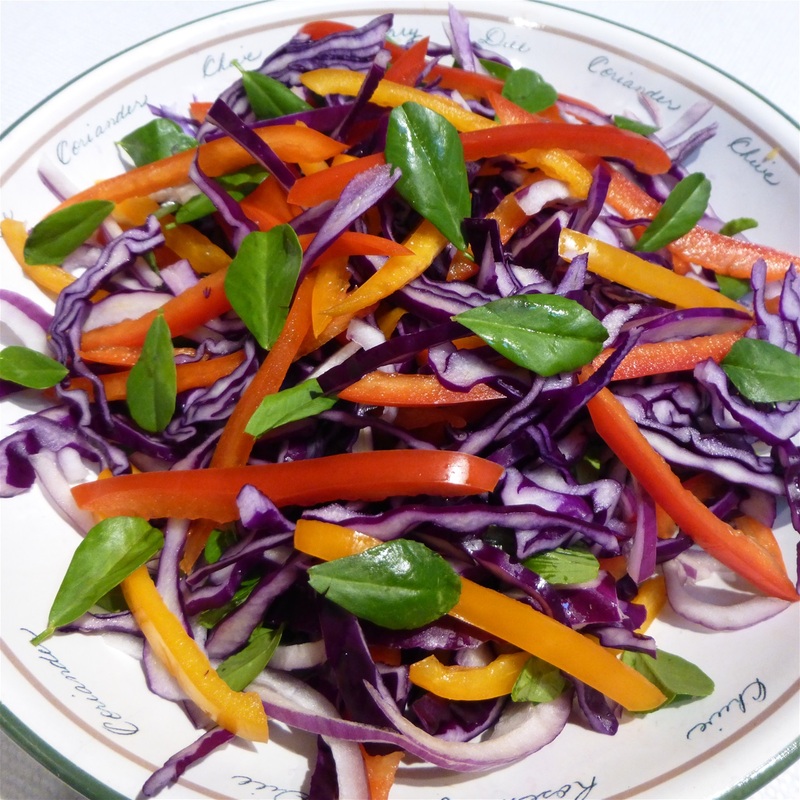 It's a favorite of ours but a rare treat... trying to keep healthy. 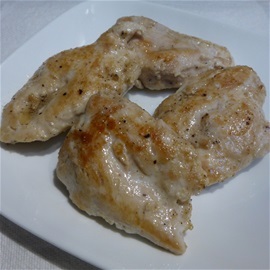 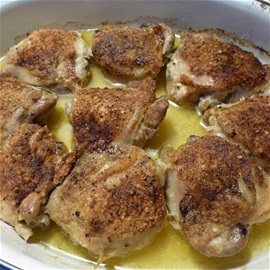 Beautiful, succulent, juicy and delicous "Pan Seared Chicken Breasts" in a White Wine reduction...resting to slice. 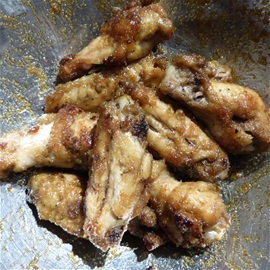 Chicken Wings in homemade Teriyaki Sauce with our Porcelaine Garlic. 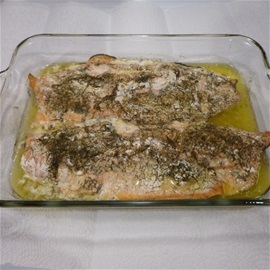 Sockeye Salmon (friends caught from our backyard.... "Pacific Ocean"). 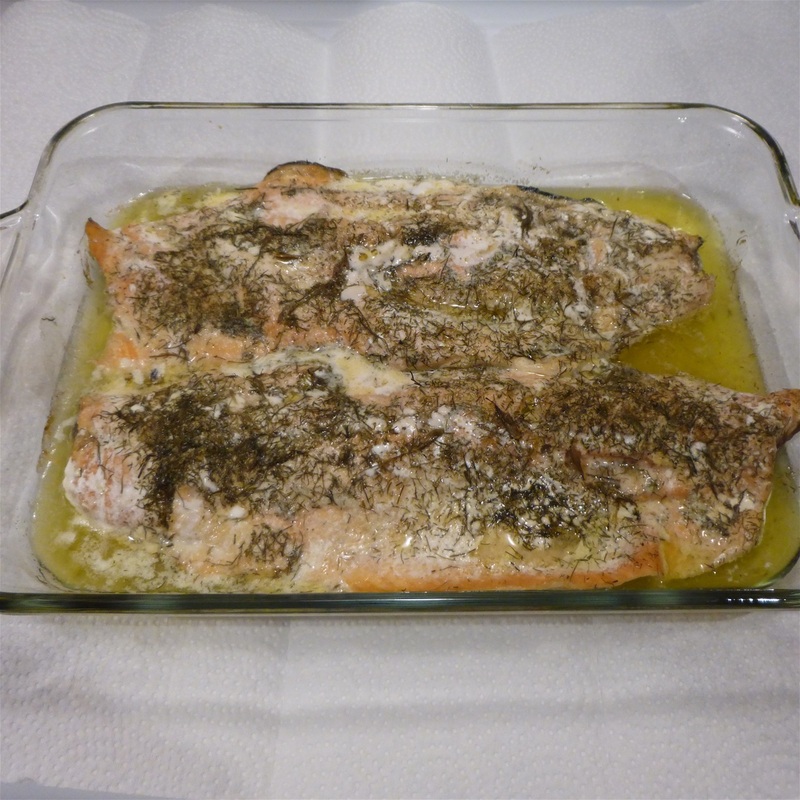 slow Baked in Lemon, a little Butter, a little Olive Oil, Garlic and Dill. Our Roasted Baby Back Pork Ribs with homemade Rub and Sauce. 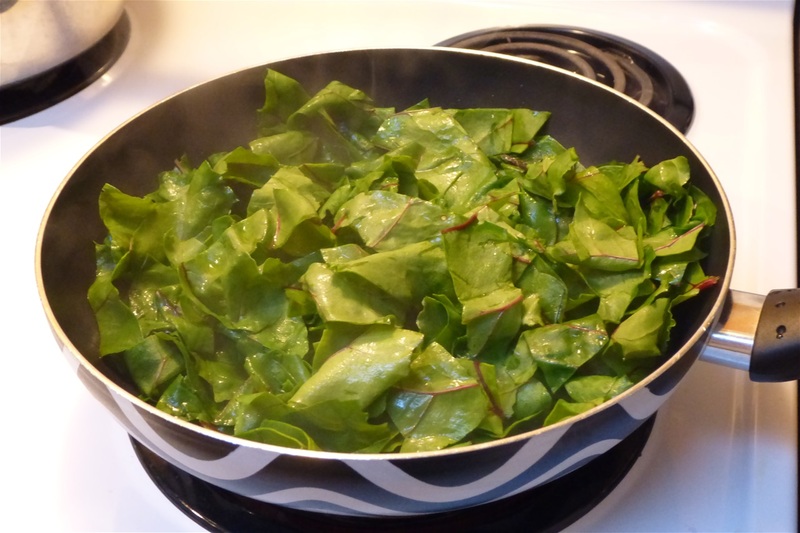 Our Beet Greens sauted in Olive Oil and Garlic served as a side dish. 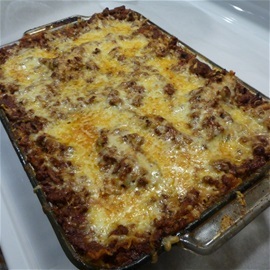 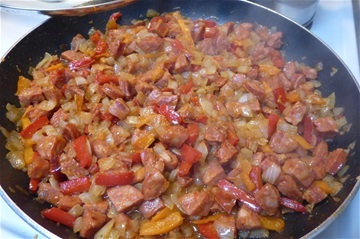 Sometimes I make a Chorizo Sofrito like this, used for a Rice Pilaf, as a topping on Homemade Pizza or in an Omelette. (Chorizo, Onions, Garlic and Peppers... sauted in Olive Oil and seasoned). 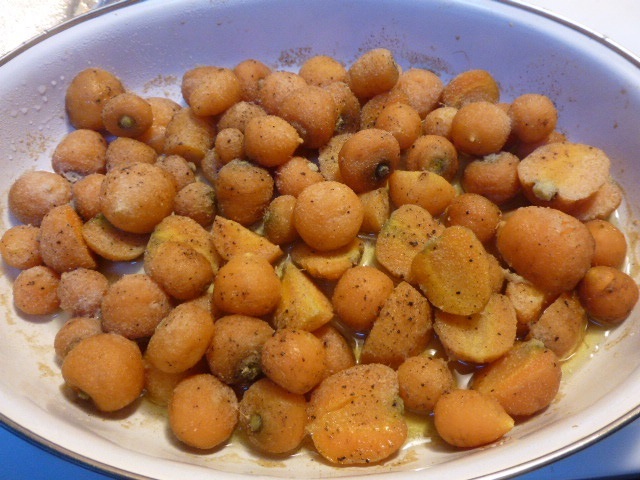 Our garden "Fava's" with our "Porcelaine Garlic", harvested straight from the garden. 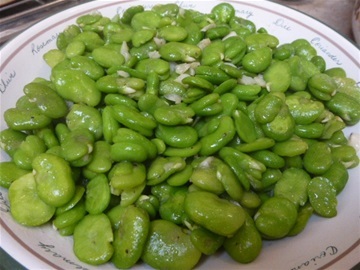 Blanched to peel then skinned and sauted in Olive Oil and our Garlic and seasoned.